*Based off the 2019 Information booklet released by PAS (Public Appointments Service). Stages 1, 2 and 3 of the selection process were conducted by the Public Appointments Service. Candidates who qualify at Stage 3 and whose place on the order of merit was reached proceeded to Stage 4 for consideration by the Irish Prison Service. medical examination and a physical competency test. The initial stages of the selection process are conducted by the Public Appointments Service. More detailed information in relation to selection methods is made available as candidates progress through the process. Please see the PAS Information Booklet for full details of the selection process. 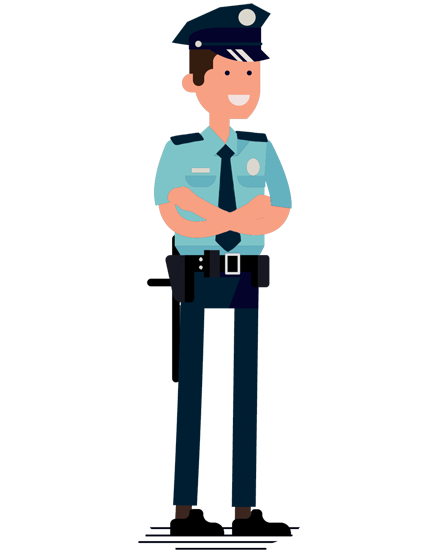 The Recruit Prison Officer (RPO) is the entry level to the Service. When a recruitment campaign is launched the Prison Service set up a panel from which vacancies arising in the Irish Prison Service may be filled. Vacancies are usually filled at Recruit Prison Officer level initially. Following the successful completion of 3 years’ service including probation and a Higher Certificate in Custodial Care, the Recruit Prison Officer will be appointed as an Established Prison Officer. Working as a Recruit Prison Officer can be complex and difficult, but it can be varied, challenging and highly rewarding. 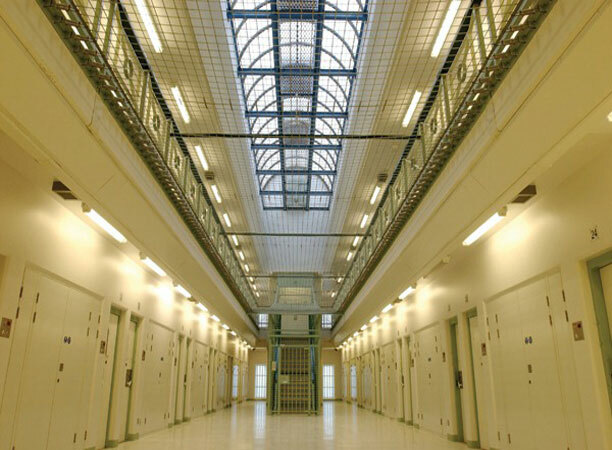 We are looking for individuals who have the capacity to relate to and engage with prisoners, act with professionalism, tolerance and humanity and the ability to role model positive social behaviour. They must also have the ability to think on their feet in dealing with situations which require security and control.